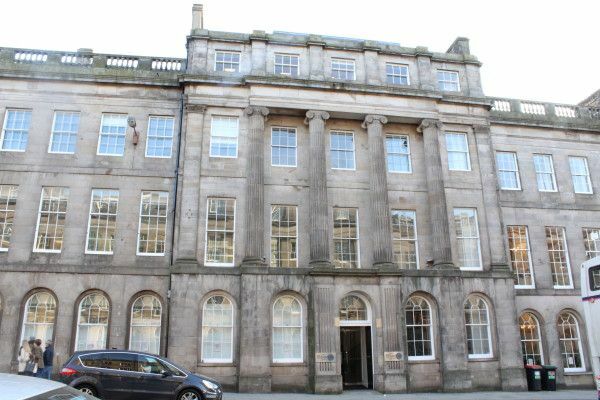 The Stamp Office was originally built in 1819 and comprises a 7 storey classical Georgian building with 4 floors situated above Waterloo Place and 3 lower floors overlooking Calton Road to the rear. The Stamp Office is Category A listed. 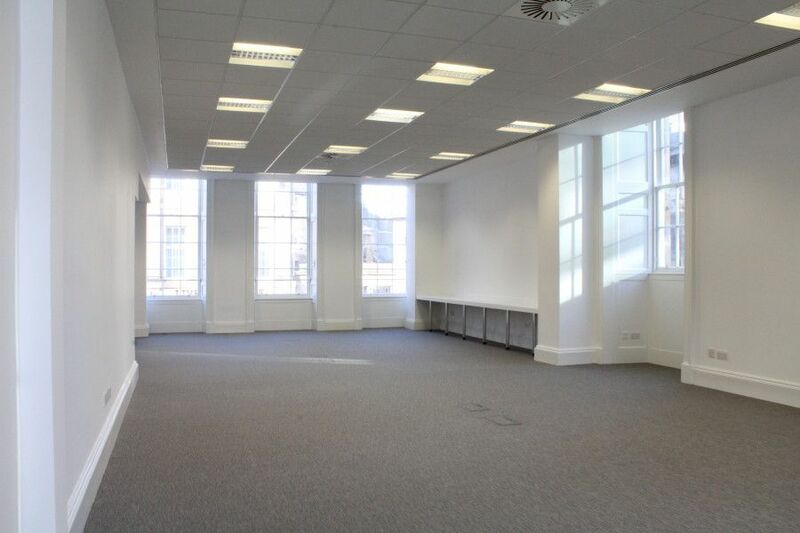 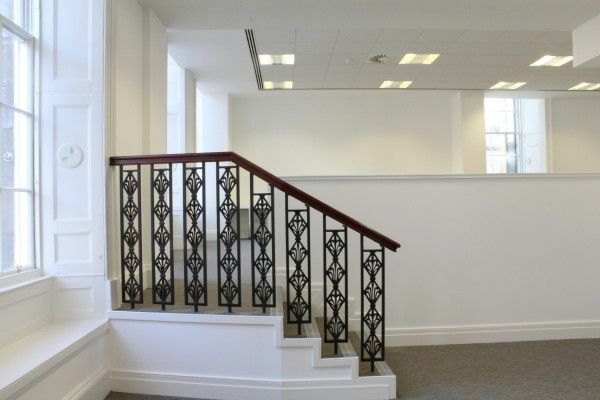 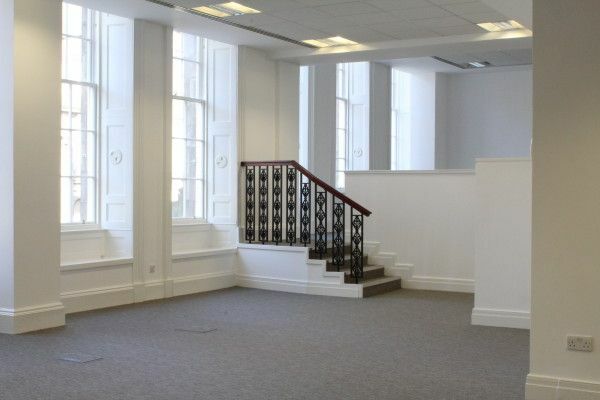 Akp were delighted to complete the fit out of this prestigious property in Edinburgh city centre. 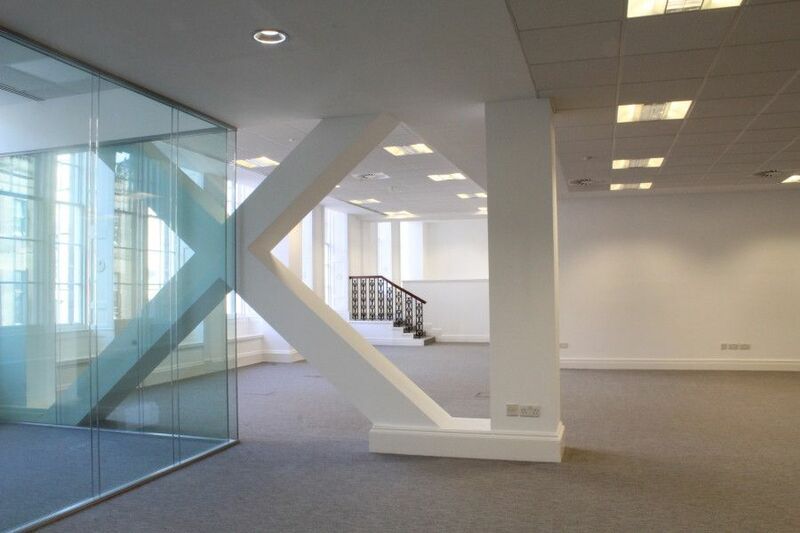 We completely reconfigured the space and built a dedicated directors office with new glazed partitions and special meeting rooms with acoustic folding walls enabling the client to maximise their space. 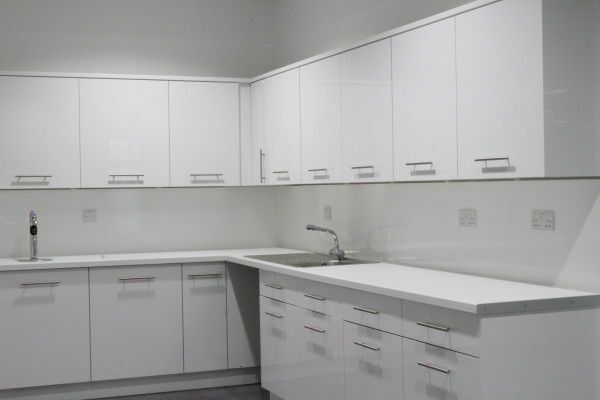 We built a modern kitchen and staff room with feature graphics and completed all M & E installation.